That’s why we take the time to listen to you, learn your goals and then create your plan using K. Michael Wallace’s philosophies that reflect the latest academic research. I am K. Michael Wallace, owner and advisor for an independently owned financial advisory company called Wallace Investments. 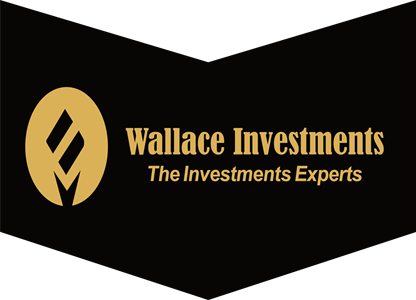 Wallace Investments are an International Financial Advisory company with offices in multiple jurisdictions over the world. Working with Wallace Investments gives me the ability to advise my clients in the United States as well as clients around the world. 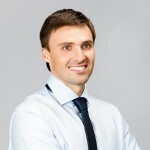 It is not every day that you come across a passionate and trustworthy financial advisor. K. Michael has encompassed that really well and has provided us with the helping hand to dream that much more and make that dream a possible reality. Thanks K. Michael! In just 2 very short meetings with K. Michael he managed to find the solution personally catered to my situation and expectations.Punctual, well informed and very reliable. Every single one of our financial advisors receives rigorous training in Ric Edelman's philosophy, which is based on academic research (including that of a Nobel laureate in Economics) and Behavioral Finance. Investment products and services available to residents : Nationwide and Investment Advice through Wallace Investments, 14 Wall Street 20th Fl. New York, NY. 10005 Tel: (917) 916-9545. All other trademarks and copyrights are the property of their respective holders.This website provides information related to the subjects covered. 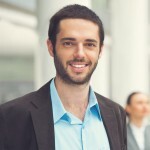 Before making any financial or legal decisions, a professional should be consulted.